Our Brands - Fore. 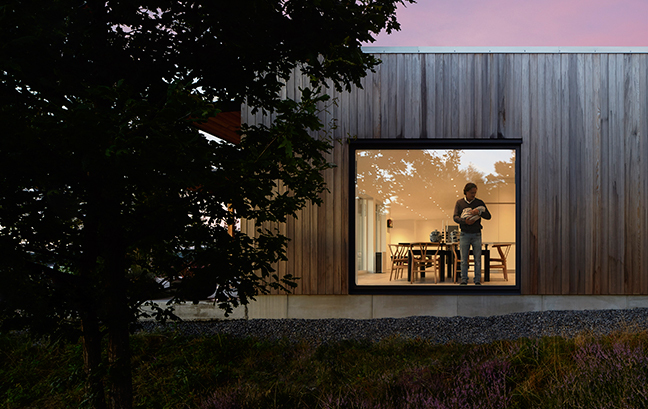 Living Solutions. Check out the globally-recognized brands that we proudly represent on the Polish market. Blueair purifiers combine unparalleled performance, technological innovation, and a passion for Swedish design. We are proud to be the exclusive distributor of Blueair products on the Polish market. 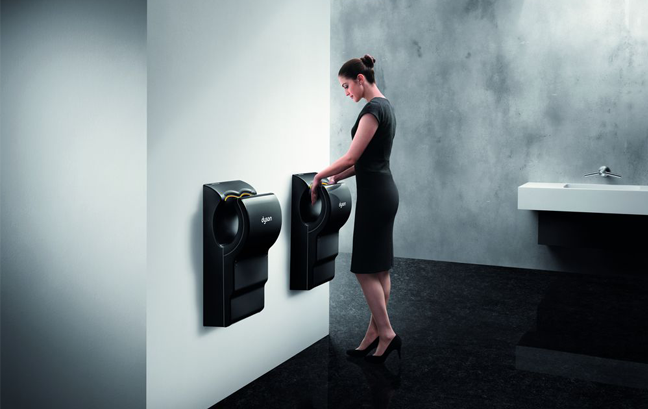 Innovative hand dryers equipped with hygienic, quick and effective drying technology. Available in Poland since 2010, they are found in a wide array of public use buildings as well as in facilities with increased sanitary demands. 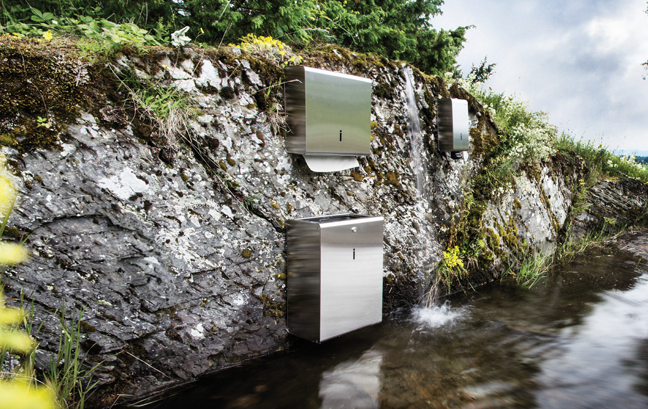 Scandinavian manufacturer of high-end kitchen equipment and public sanitary facilities. The company’s specialty are products of stainless steel. Scandinavian design, backed by collaboration with leading designers and uncompromising quality. We have represented them since 2016. 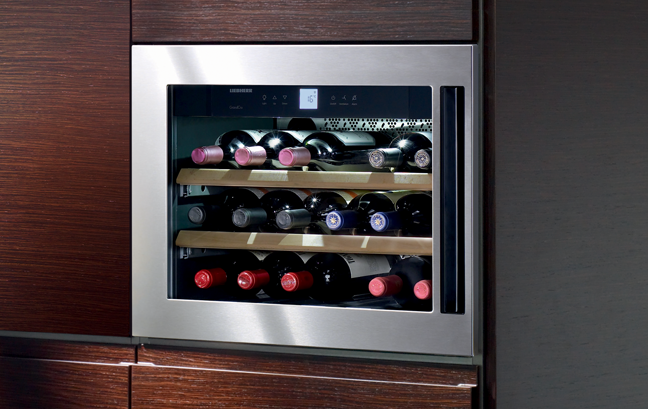 Liebherr is one of the world’s leading producers of premium refrigerators and freezers. Their wide range of products includes both equipment for home and professional use. We have represented the Liebherr group’s refrigeration equipment on the Polish market since 1993. 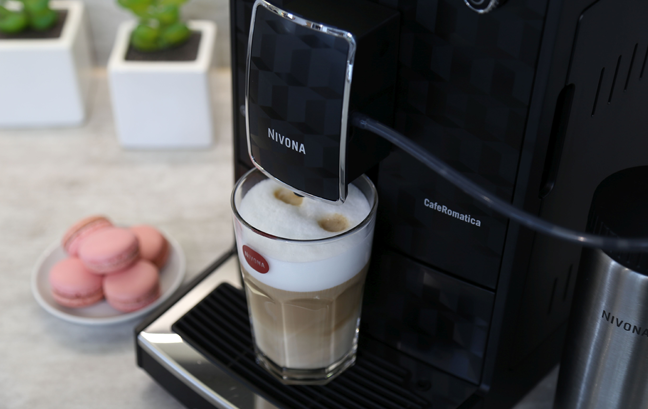 Premium coffee machines that are characterized by quality, elegance, design and intuitive user experience. Connected out of a passion for coffee, we began working together in 2007. 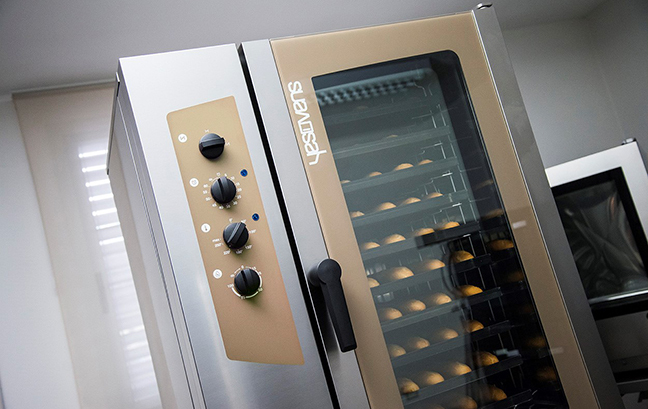 Yesovens is an Italian company manufacturing professional ovens of the highest quality. The products stand out with their innovative design, extraordinary performance and attention and care to the smallest details.